INFO: In 1933, when he was the goalkeeper of the Commercial of Ribeirão Preto, caught the attention of the Portuguese Sports. 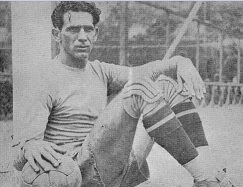 From Lusa, he moved to Palestra Itália (now Palmeiras), in January 1935. Six months later, he arrived in Laranjeiras, where he would become a tricolor idol. During the next ten years, Batatais made history defending the citadel of Fluminense. There were about three hundred games defending the club's shirt (to date, this number has only been surpassed by three goalkeepers: Castilho, Felix and Paulo Victor). Batatais also reached the Brazilian national team, being the titular archer in two matches of the 1938 World Cup (Brazil 6 x 5 Poland, and Brazil 4 x 2 Sweden), goalkeeper of good positioning and excellent ability under the beams. From 1936 to 1941, Fluminense won five of the six disputed Carioca Championships. It was the period of greater dominion of a club in the history of the contest that, at the time, was the main one of the country. Batatais was the titular goalkeeper of the Tricolor in all these campaigns. The most striking game of Batatais with the shirt of Fluminense was exactly what secured the conquest of 1941: the legendary Fla-Flu da Lagoa. During the match, the tricolor archer had his arm crushed by the foot of the red-black striker Pirillo. As no substitutions were allowed, he remained on the field, despite the terrible pains on the stepped arm (later, it was discovered that he acted with the displaced clavicle). And, even bruised, he secured the title with film defenses. It was a heroic afternoon of Batatais. 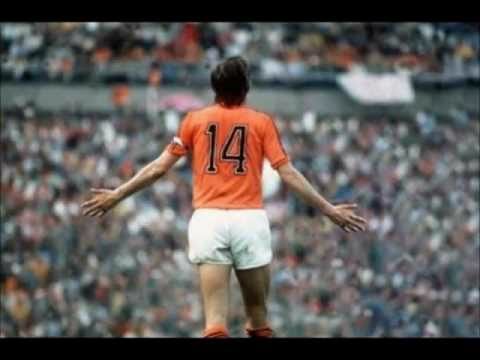 His footballing career was as good for quality as for his exemplary behavior, which earned him the "Belfort Duarte Award" for never being expelled from the field.